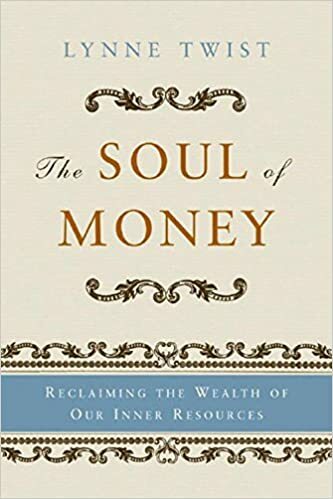 This is a book about the excessive impact money has on our lives and how we can realign how we use it in-tune with our values. She tells some interesting stories. I was especially moved by the stories from the Women’s Conference, including that of an Indian woman who came to tell her story of being burned by her family (an all too common practice associated with the dowry) before she died so that her life could have meaning. 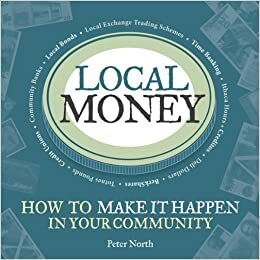 This book reveals the power of complementary currencies, which the authors define as ways to connect unmet needs with underutilized resources. This is not just about printing scrip. Frequent flyer programs are one common example. The authors provide wonderful examples including using complementary currencies for education, elder care, better health, and building community cohesion.